During his three tours of duty in Vietnam as a Marine, Mark C. Waszkiewicz took thousands of photographs, recorded home movies and sent long letters home, as well as being a soldier. His experience is coalescing into a multi-media project called Vietnam: An Inner View, which includes a movie, a memoir, a photobook and an album of songs created and recorded with Lea Jones. Welcome to the Jungle is a live presentation drawn from Vietnam: An Inner View at Tsunami Books in Eugene on Thursday evening, October 24th. 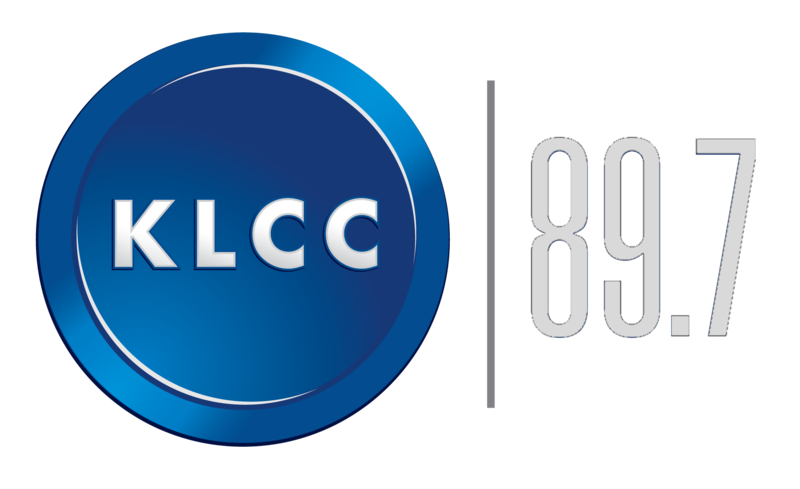 Mark Waszkiewicz and Lea Jones joined Eric Alan in the KLCC studios for conversation and music. Interview with Marc C. Waszkiewicz and Lea Jones.